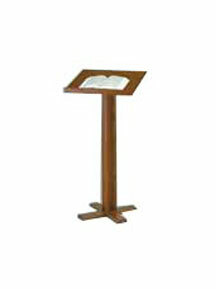 Lecterns are an essential piece for your church. 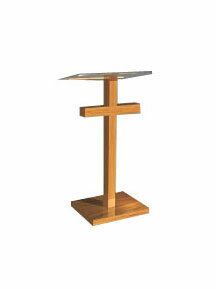 Shop our wide selection of beautiful and durable church lecterns. 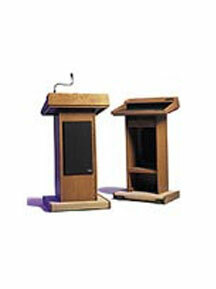 Complete Admiral Lectern package is AC powered. Includes built-in Liberty Sound System. 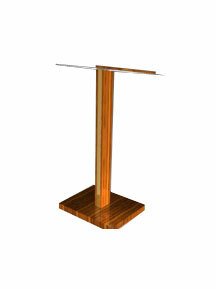 ChurchPlaza provides wooden and acrylic lecterns available in any height. 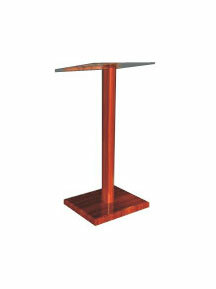 Choose from 20 different types of wood to customize the look of your sanctuary. 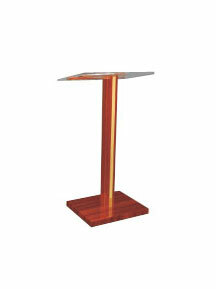 We also offer a model with a built-in sound system that connects to your PA. Let us supply your church with high-quality sanctuary furniture!